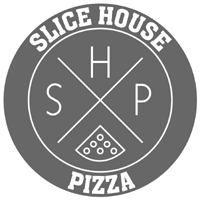 Slice House Pizza and Neighborhood Restaurant – Amazing NY style pizza, Calzones, Strombolis, Pasta and more! 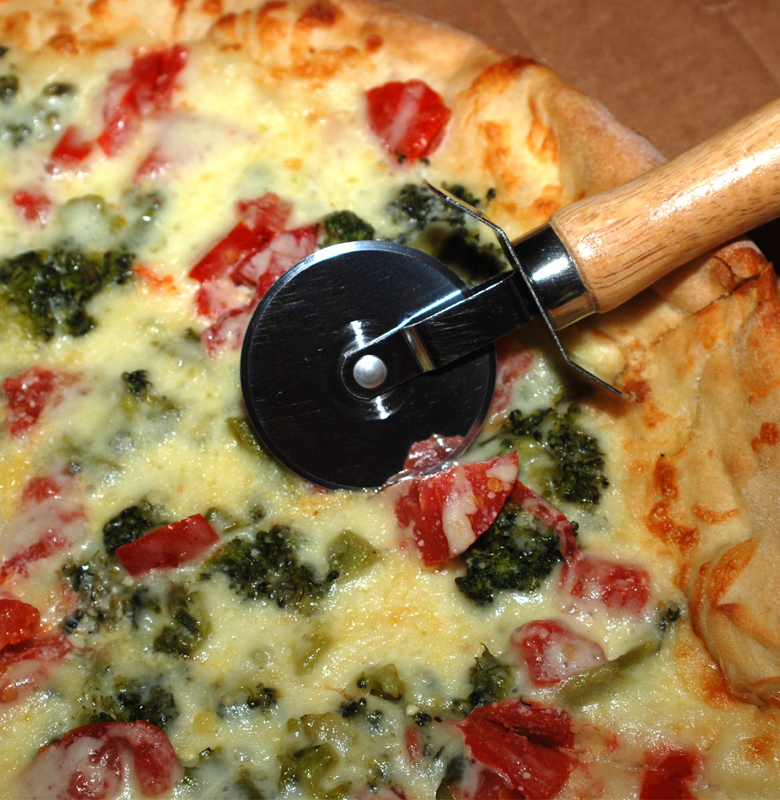 Locally owned and operated pizzeria. We are dedicated to supporting local farmers and vendors. 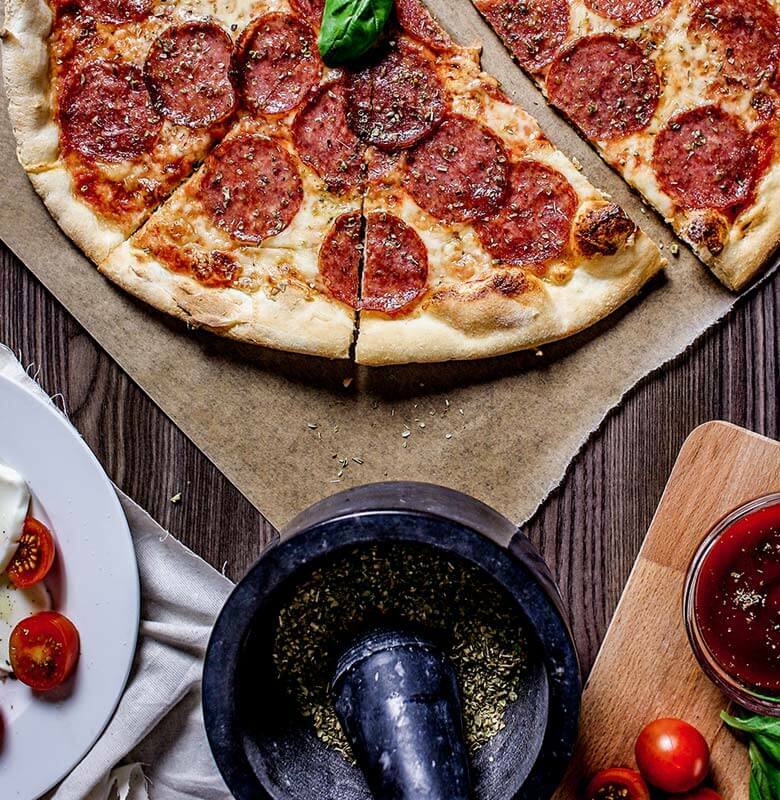 The freshness of local ingredients can be tasted in homemade pizza dough, fresh made sauce and homemade house salad dressing. 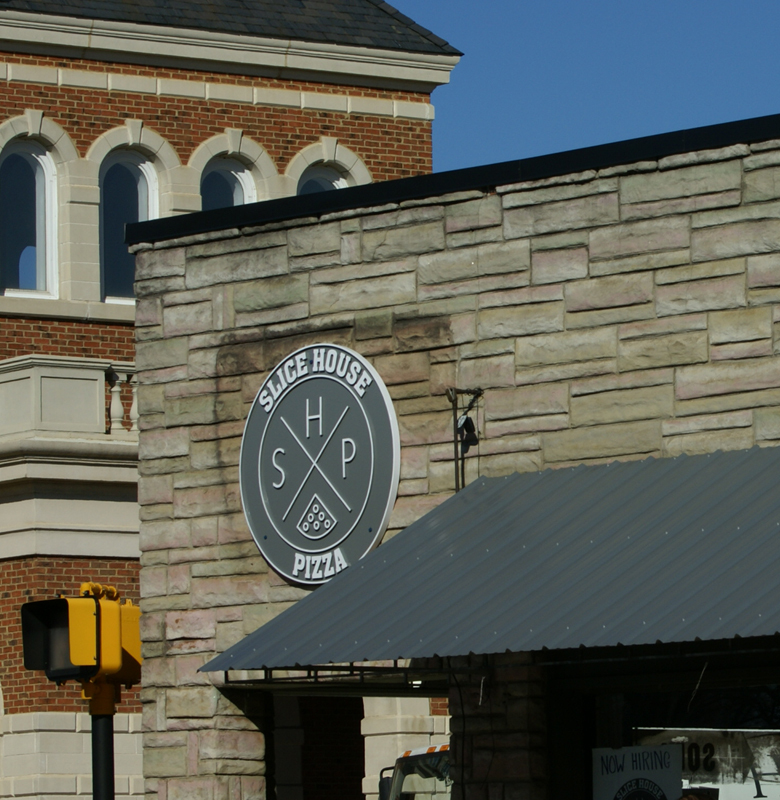 We are located at 101 S Old Statesville Rd in beautiful downtown Huntersville, NC. 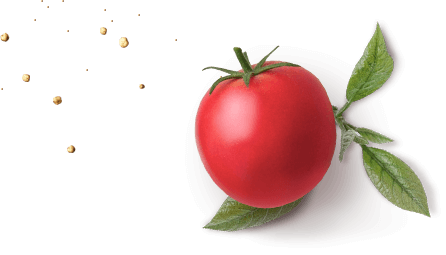 We believe you should enjoy fantastic Italian food in a friendly environment. So come visit Monday-Saturday 11-9pm. We are closed on Sundays to ensure the work/life balance and to allow our employees time off to enjoy their families and friends. 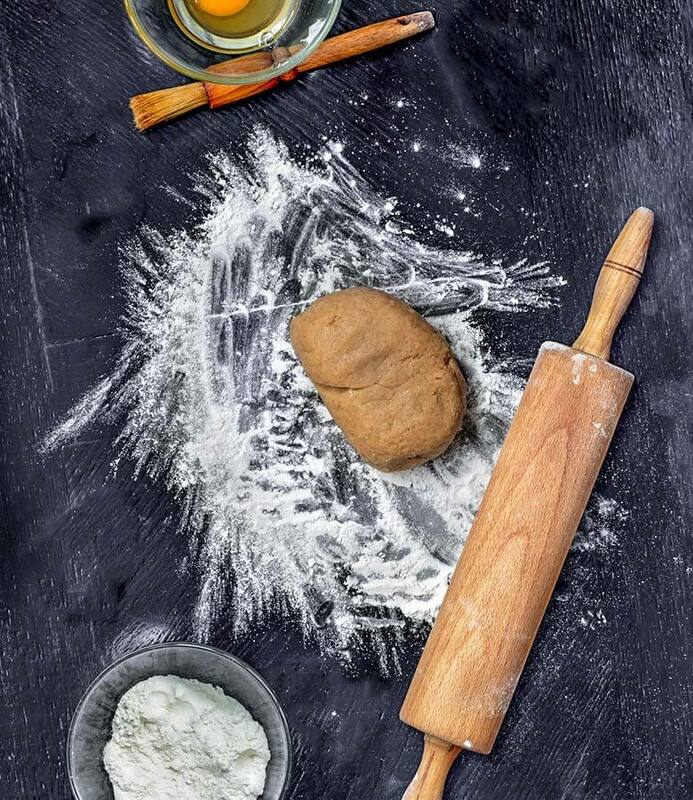 Time tested recipes and quality fresh ingredients are our signature. 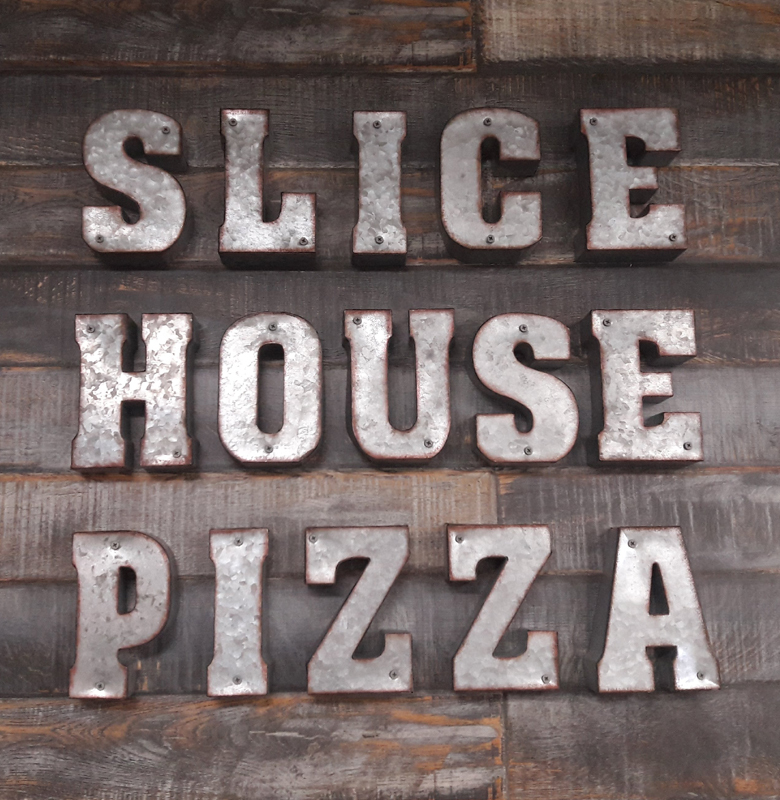 © 2019 Slice House Pizza. All Rights Reserved.